Hi! 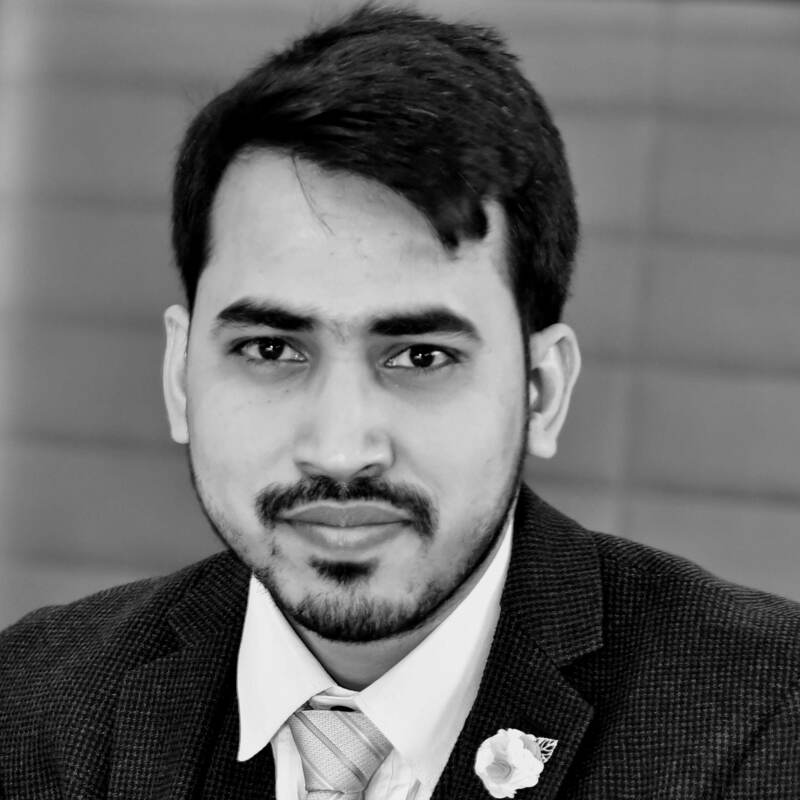 My name is Pankaj Singh and I am part of the TourismuSuite team since July 2018. Currently, I'm pursuing a Master's Degree in Applied Computer Science. I work here as a working student with the role of a Frontend Web Developer. Initilly TourismusSuite also gave me time to brush up my Angular and other web development skills. After that I started working on tickets raised by our quality assurance team for our clients. During my internship as a web-developer, my task was to design and develop ascalable, platform-independent CRM desktop application with additional features like note-taking app, sortable to-do lists, push notification, and e-mail reminder. Before that, I worked as a software engineer for almost 3 years with experience in designing and implementing software applications, ability to troubleshoot, reverse engineer and solve problems in an agile software development modal. I love playing cricket also as a member of my university cricket team. I enjoy solo traveling especially in the mountains. Just like anyother uni students, I like playing Counter-Strike: GO and learning technical stuff on Coursera / Pluralsight / Udemy. I enjoy being part of the TourismusSuite team where I am learning something new every day while supporting our clients in their project implementation. We help our customers achieve their goals by our dedicated, efficient and professional work.